Providers of liquidity, or market makers, provide an essential service to any tradable market. They ensure that there is always a buy (bid) price and sell (ask or offer) price. This allows traders to enter and exit a market at any time. If Bitcoin and the digital currency trading industry are to grow, exchanges will need more and more market makers to provide additional liquidity. There are many traders who have graduated from purely directional trading, to providing liquidity on various spot markets. This series of lessons is meant to give traders a basic understanding of how to market make digital currency derivatives. Lesson 1 will focus on how to quote a two-way price, a simple dynamic hedging strategy, and settlement. In order to keep the math simple, we will use an 7-day expiring Ethereum Classic / Bitcoin futures contract, ETC7D. A futures contract derives its value from the underlying asset. For ETC7D, the underlying asset is the Poloniex ETC/XBT exchange rate. After calculating your ETC7D Quote Mid, you will apply your spread. We will discuss how to calculate a Basis or Skew in Lesson 2. 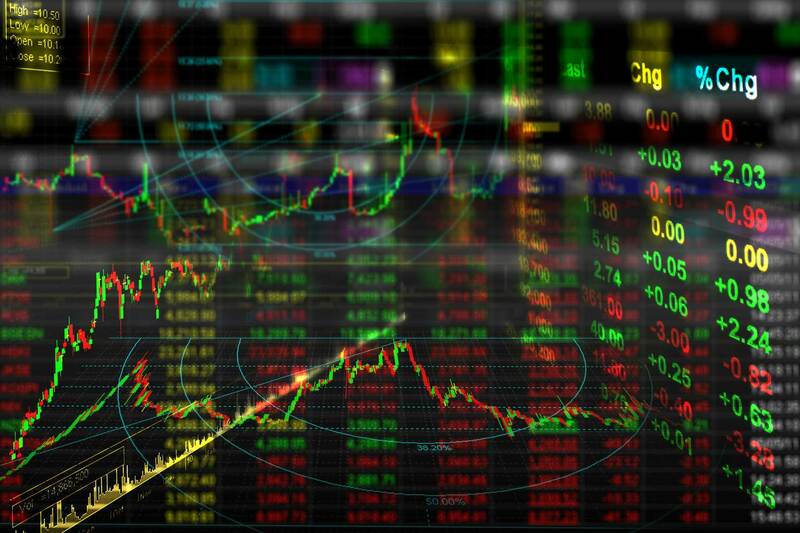 As a market maker your spread compensates you for hedging costs (trading commissions, and bid / ask spread) on the underlying exchange, and the volatility of the underlying asset. I will ignore the volatility component for now. The Market Maker Profit is how much you would like to earn on every trade. These quotes will be calculated then sent to BitMEX. Your goal as a market maker is to be market neutral. As other traders hit your bids and lift your asks, you must hedge yourself in the spot market. Since each ETC7D contract represents 1 ETC, if you sell 1 ETC7D contract, you must buy 1 ETC. If you buy 1 ETC7D contract you must long sell or short 1 ETC. A trader buys 300 ETC7D contracts at 0.0201 XBT from you. You are now short 300 ETC. Your trading program will automatically buy 300 ETC/XBT on Poloniex for 0.02 XBT. You now have 0 ETC exposure. Because you have sold ETC7D at a greater price than where you bought ETC spot, you have an unrealised profit of 0.03 XBT. You are still quoting a two-way market of 0.0199 XBT / 0.0201 XBT for 300 contracts each side. A new trader decides to sell 300 contracts at your Bid price of 0.0199 XBT. Your ETC7D position is flat (you sold 300 ETC7D previously, and now you just bought 300 ETC7D), and you are long 300 ETC/XBT; your net exposure is long 300 ETC. Your trading program long sells 300 ETC/XBT at 0.02 XBT. Your portfolio is flat. You have realised a profit of 0.06 XBT or 1% of the value of your quotes. That 1% equates to the spread you built into your Bid and Ask quotes. This is the simplest form of market making. You take the underlying spot price, apply a spread, and dynamically hedge 1:1 whenever anyone trades on your quotes. If you hold a futures contract over settlement, it will expire and leave you with no exposure. If you do nothing, on Friday 12:00 UTC your ETC7D position will go to 0, and you will be left long 300 ETC/XBT. Your goal is to be market neutral, so during the settlement calculation period you need to reduce your spot hedge to 0. ETC7D expires based on a 30-minute TWAP. BitMEX will take the spot prices on Poloniex each minute and compute an average, which then becomes the settlement price. To capture the unrealised profit of 0.03 XBT, you to sell ETC/XBT at the ETC7D settlement price. Your trading program will split your spot hedge into 30 slices, or 10 ETC. Each minute you will sell 10 ETC at market to match the price used in the settlement calculation. Because the settlement calculation uses the last price each minute, you theoretically will match the settlement price. Any difference between your sell trade executions and the prices used in the settlement calculation is called Slippage. In this example, if your Slippage is more than 0.50%, you will lose money. If you have 0% of Slippage you will earn the full unrealised profit. In Lesson 2, I will explain how to calculate a Basis and Skew. These two variables tie in closely with inventory management. If you wish to begin market making on BitMEX, please take a look at our sample market making bot on Github.